Following on from our introduction to Cryptojacking, let’s take a closer look at the current situation on the macOS platform. It’s been a busy 12 months, with macOS researchers from SentinelOne, MalwareBytes and Digita Security all contributing to the discovery of a variety of Cryptojacking software on the platform. Even Apple’s App Store got involved, hosting an app that was surreptitiously mining cryptocurrency, as did malware researchers from China, proving that both malware and malware hunters truly know no borders. OSX.CPUMeaner was first analyzed by a SentinelOne researcher in November 2017. That was the second Cryptominer to be unearthed in 2017 by the same SentinelOne researcher. CreativeUpdate was far from an isolated incident, with at least 23 older variants discovered through retro-hunts on VirusTotal. 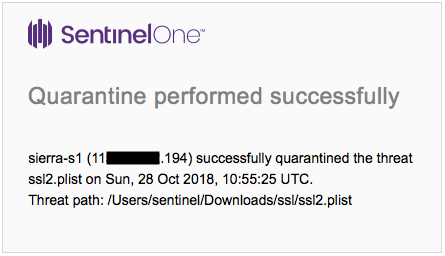 Of course, all the Cryptominers mentioned above are detected and blocked by the SentinelOne agent. Appearing in May 2018, OSX.ppminer was first spotted on Apple Support Communities. The launcher is intriguingly written in Go, or “Golang” as it is widely called, while the miner itself is an older version of XMLRig written in C. The choice of Go for the launcher is odd. It may reflect the background of the author, who could perhaps have worked on blockchain technology such as Ethereum or HyperLedger, where Go is a popular choice due its performance benefits. Chinese malware researchers brought to light a more recent threat in August 2018. Again the Cryptojackers targeted those looking for pirated software such as games like League of Legends and productivity tools like MS Office. In this case, the miner came in the form of an executable called SSL or SSL2.plist, and was launched by an AppleScript applet hidden inside the fake pirated software bundle. The trojan installs two items in the user’s LaunchAgent’s folder. The first com.apple.Yahoo.plist is in fact a compiled, “run-only” AppleScript, rather than the property list it appears to be. It’s executed on load and every 360 days by a real plist LaunchAgent, disguised with the name com.apple.Google.plist. The program arguments reveal that the coder was unfamiliar with AppleScript and osascript, confusingly using osascript to call itself via an AppleScript do shell script command. Like the bitcoin-mining “free” Calendar app found in the App Store some months prior, SSL.plist uses the XMR-Stak pool miner and can leverage CPUs, AMD and NVIDIA GPUs to mine Monero, Aeon and many other Cryptonight coins. 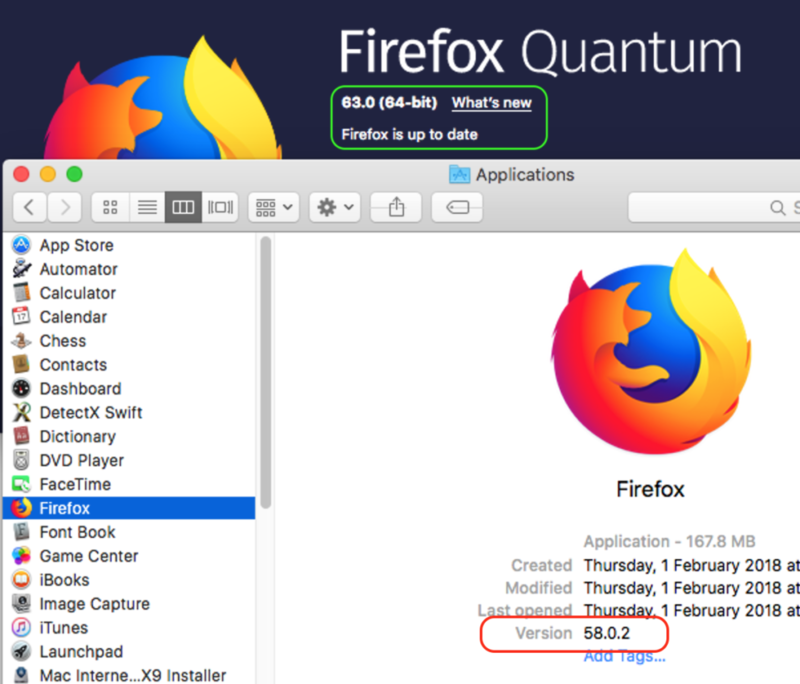 Cryptojacking is on the rise on macOS just as it is on other platforms. While it’s tempting to think of Cryptominers as not particularly dangerous as malware goes, they can cause performance problems on your endpoints and your network, and they could lead to rising costs through the amount of power they consume. In so far as it is used to make money by harnessing your resources, Cryptojacking is a form of exploitation and theft. In that respect, unwanted Cryptominers are no different from any other kind of malware and should be treated as such. 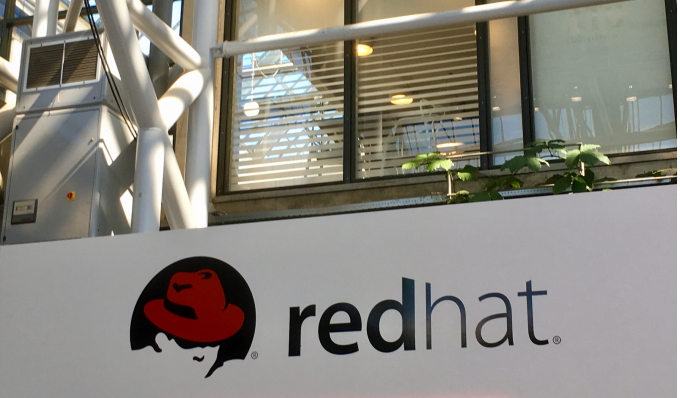 Life at one of the world’s fastest growing cybersecurity companies can get hectic. 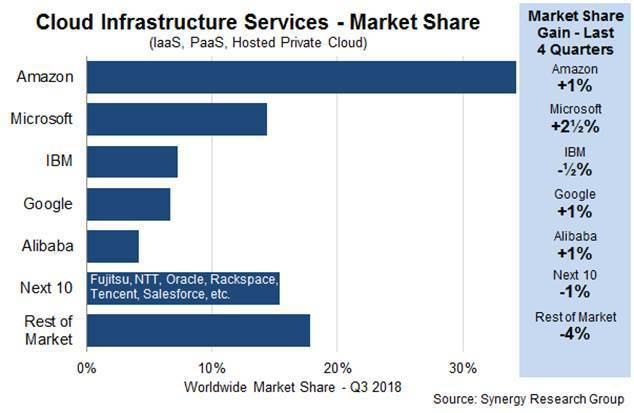 Between constant threat and vulnerability research, product development and launches, marketing, customer retention, and an ongoing battle against the competition to own market share, it is easy to forget what makes SentinelOne so special – people. That is why we’re proud to kick off a new blog series titled Life @ S1, where we’ll highlight an individual from our global team and delve into what makes them tick outside the office. For our first post in the series, it is an honor to present S1’s very own renaissance woman, Inbal Levi. Inbal works out of S1’s Tel Aviv office as Global Renewals Manager, but attaching just one title to Inbal and her wealth of professional and life experience is a great injustice. Growing up in the Tel Aviv area as the oldest of three, Inbal’s two greatest passions – people and the sea – have led her on an amazing life journey. Upon completing her service in the Israeli Army as an Education Officer, Inbal embarked on a career in law, receiving her LLB in Law from the Hebrew University. After passing the bar, Inbal practiced criminal law as a public defender with great success but found herself searching for something more in her pursuit of professional happiness. “The long hours preparing for cases with my nose in a book was a great learning experience, but the process left a void in my desire for creating meaningful relationships through human interaction on a daily basis,” said Inbal. So, what did Inbal do? She took the path that any attorney does while figuring out how to best align their personal and professional goals – she became a flight attendant! While working for El Al across Europe, Asia, Africa, South America, and North America, Inbal continued her advanced education and in three short years earned her MBA from the Open University of Israel – law degree, check, MBA, check – see what we mean about renaissance woman? Keep reading, the story is just beginning! Inbal landed at SentinelOne after excelling in several high-profile, customer-facing positions that satisfied her desire for working closely with people each and every day. Inbal has been an integral member of SentinelOne for a little over a year, but before joining the team, Inbal discovered an avenue to pursue her other main passion in life, the sea. Not often does someone pick up a completely new activity and become a national champion within a few short years, but that is exactly what Inbal has done with paddle boarding, winning the 2017 Israel Championships. 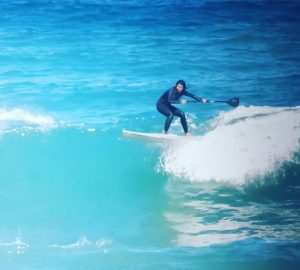 Inbal was exposed to the sport through a friend, and began paddle boarding in a beach club group in Tel Aviv. And that is exactly what Inbal did. Inbal began training seriously, and in her very first competition, took home first prize. Even with sustaining a scooter injury, Inbal returned to the sport winning first prize yet again. Inbal now leads a group of S1 employees as a staff trainer, taking the group paddle boarding every Tuesday morning. With the 2018 Israel Championships quickly approaching in November, Inbal is in training, looking to repeat as champion – we wish her all the best. Inbal’s diversity of experience and passion for growth is what inspires her to help our customers and partners each and every day as Manager of Global Renewals. 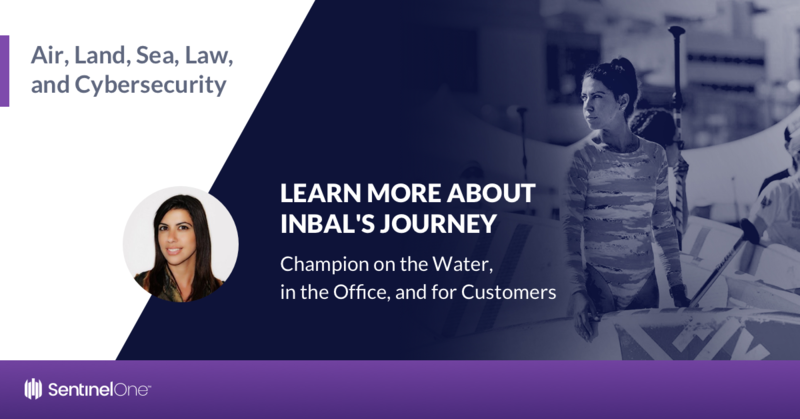 Whether it be turbulence in the sky, waves at sea, or a tough court case, Inbal’s can-do attitude and perseverance to win is contagious, felt on a global scale outside and inside the SentinelOne customer, partner, and employee family. SentinelOne is comprised of an amazing group of talented, driven and diverse individuals. We hope you have enjoyed our first Life @ S1 post, and a big thank you to the champ for being the first profile in the ongoing series.